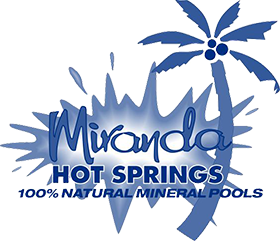 Come and relax with us at Miranda Hot Springs in our thermally heated fresh mineral water. Centrally located, we have three pools to suit all swimmers. Miranda Hot Springs have been used since pre-European times, with the present pool being built in 1959-60. Our largest pool is 47m by 17m of hot thermal mineral water at a temperature of between 36°C and 38°C depending on the season. 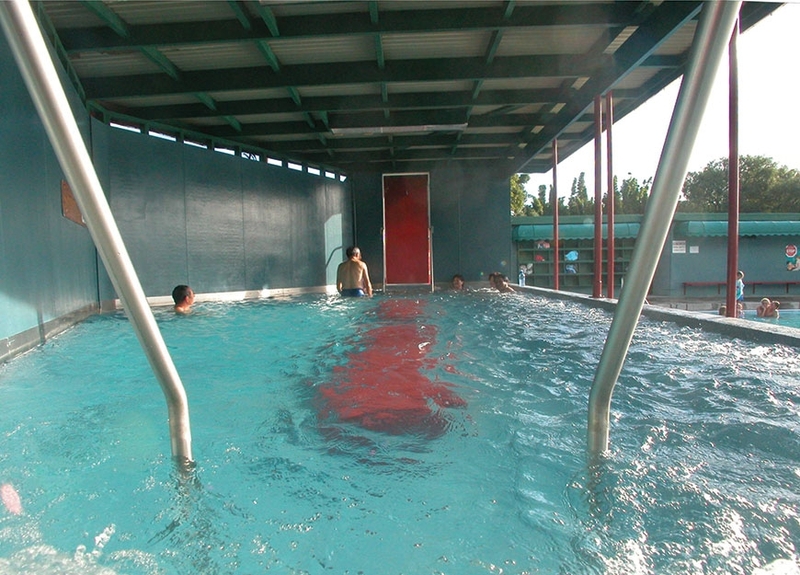 This pool has accessible entry by an aqua-lift. 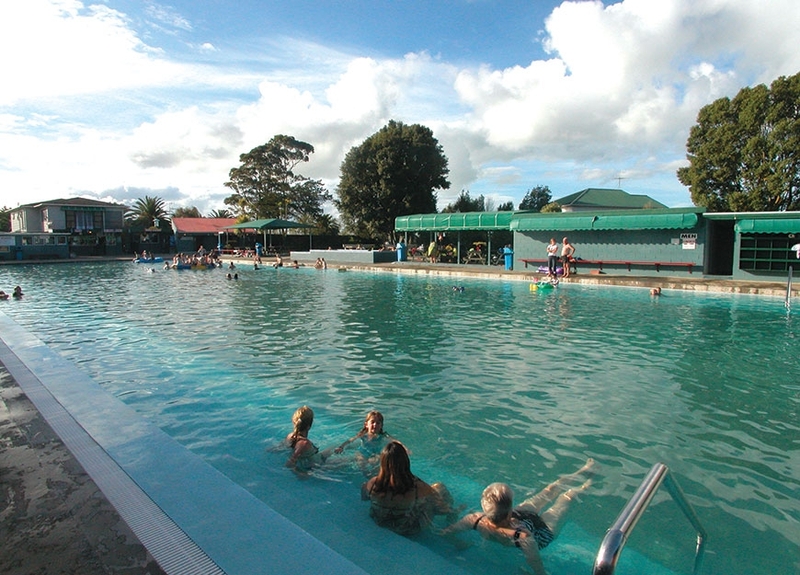 The children's pool is maintained at a cooler temperature while the adult-only sauna pool sits at around 40°C-41°C. In addition, we have four private spa pools. Enjoy something to eat while you're here. We have coin-operated electric BBQs and a separate shop operating on site supplying hot food, ice-cream and confectionery, as well as hot and cold food. 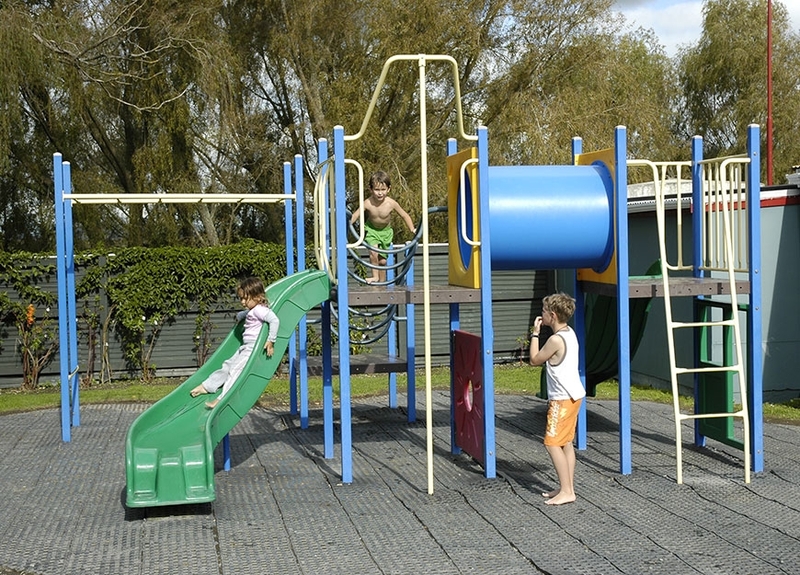 Kids of all ages enjoy our jumping pillow, adventure playground and games room. Nestled in 2 acres of picturesque grounds, we are perfect for a day out. 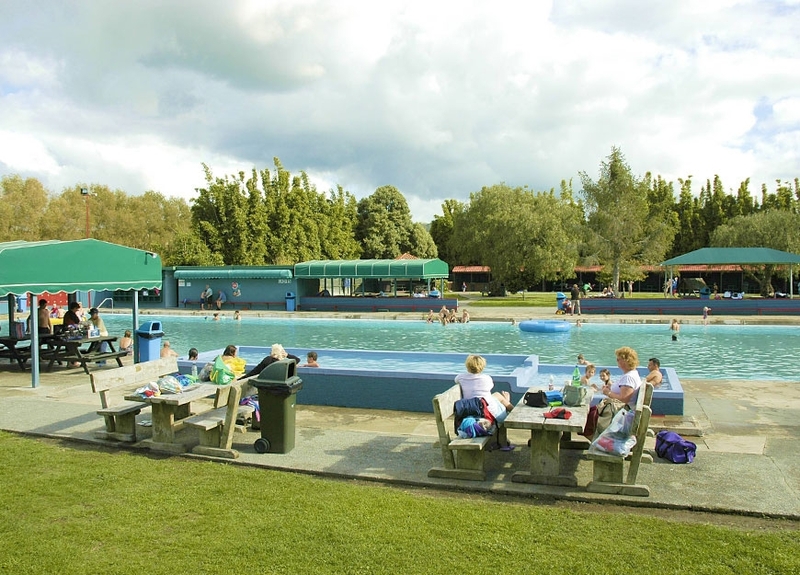 Open daily from 9am-9pm, we ask people to exit the pools at 9pm and lock our gates by 9.30pm. From time to time Miranda Hot Springs has to close due to unforseen circumstances so it pays to check that we are open before arriving. Please Note: Surcharge on public holidays and PRICES SUBJECT TO CHANGE.